City Break with the family? Then where else to stay but Dundonald Touring Caravan Park. You can be sure that the kids will stay entertained throughout their stay, with Ice Skating, Ten-Pin Bowling, Indiana Land, Clip N Climb, Pirates adventure golf, Omniplex Cinema, Laser Tag, Streamvale Open Farm and much much more, all situated close by. The Caravan Park itself is small and sits in a secluded location. 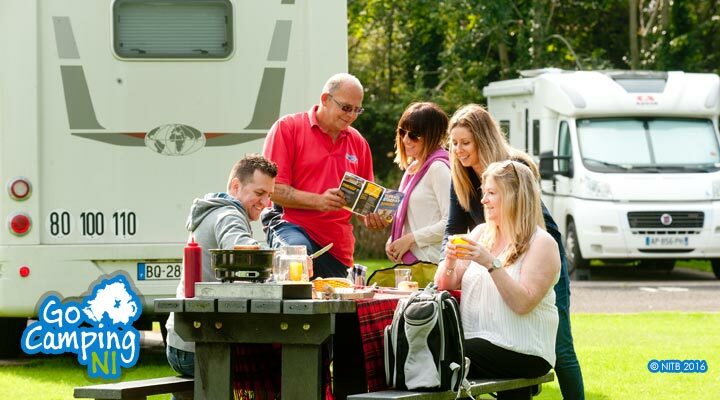 Just 20 minutes from Belfast city centre, Dundonald Touring Caravan Park will suit those wishing to explore Belfast and the surrounding area. 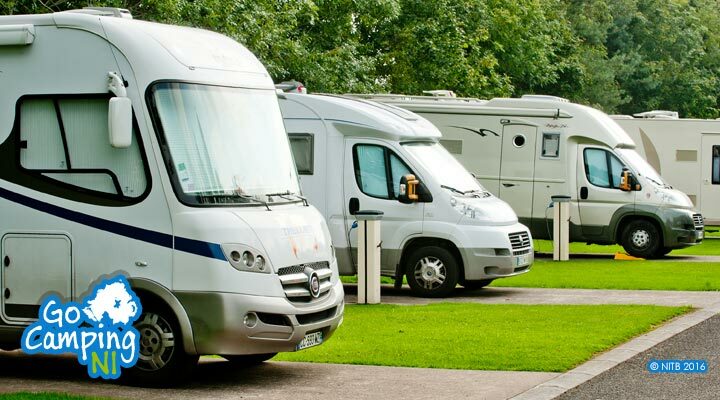 All caravan/motorhome pitches are hard standing with electric hook-up. Arrivals from 2pm, Departures by 12noon. 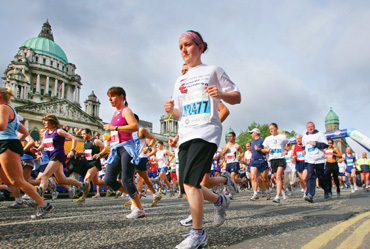 Over 17,500 runners regularly to take part in the Deep RiverRock Belfast City Marathon. Read More. 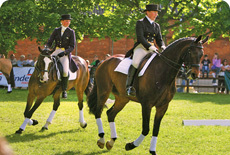 Ireland's largest Agricultural and Food show, held annually at Balmoral Park, Lisburn. Read More. 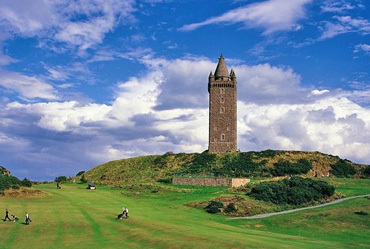 Built in 1857, Standing 125ft high and 540 ft above sea level, Scrabo Tower can be seen from most parts of North Down. Read More. 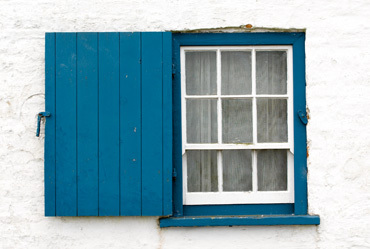 Depicting Irish living 100 years ago, this living museum offers guests the opportunity to step back in time as they walk through a traditional town square and countryside with . Read More. A challenging route, over unsurfaced paths, past the caves to McArt’s Fort, and crossing moorland, heath and meadows. 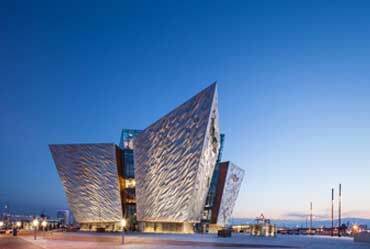 Spectacular panoramic views over Belfast. Read More. A walk through the woodland and parkland of the Belfast Castle Estate against the dramatic backdrop of Cave Hill. Read More. Carnmoney Hill is a green oasis in an urban area, and is rich in both history and wildlife. Walkers can choose between a gentle stroll around the foot of Carnmoney Hill; a lower woodland walk or a hilltop walk. Read More.